According to MedlinePlus, almost everyone suffers from low back pain at some time in their life. In most cases, the exact cause of the pain can be found through a physical exam or regular x-rays. If your doctor suspects that nerve damage or disease is causing your pain, then they may recommend an MRI. Maybe you just finished a course of antibiotics. Perhaps you have a new partner. Maybe you’re just one of the millions of women who are more prone to yeast infections than others. Either way, things are out of balance, and it’s a problem. If you’re experiencing vaginal itching, discomfort, and atypical discharge, you could have a yeast infection. Most women have them from time to time, and they are usually very treatable. Are you experiencing chronic low back pain and having trouble finding someone who will order you an MRI? It can be frustrating when you feel a scan is necessary and it seems like your concerns are not being heard. The good news is that you don’t have to worry or continue to battle the pain without answers. 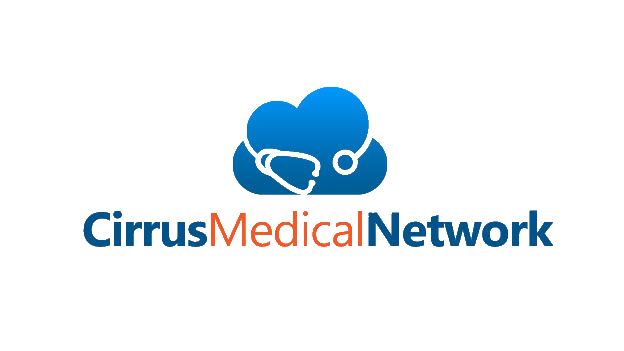 The team of physicians at Cirrus Medical Network are ready and waiting to help you! Find Your California Doctor Online. Implementing cloud technology, CirrusMED offers the finest in telemedicine. Membership plans provide 24/7 access to a U.S.-based, board-certified, physician. There are no office visits; patients and doctors communicate by web, email, or phone. In most cases, there is no need for a trip to a brick-and-mortar healthcare facility. Aching Shoulder? Get an MRI Referral Online.